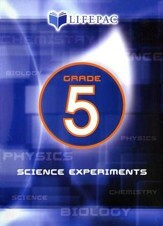 Science can be used for good or for evil these days; the goals for BJU Press' Science 5 are designed to develop a knowledge of God and encourage Christian growth-- along with promoting scientific literacy. Students will focus on minerals & rocks, fossils & dinosaurs, matter, energy & heat, weather, ecosystems, light, sound and more. 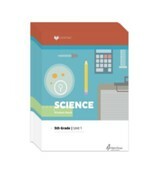 This teacher's manual contains everything necessary for a year's worth of instruction, including a detailed scope & sequence, background information, cross-curricular links, materials list, integrated Bible truths, discussions notes, reviews, demonstrations, material lists, quiz/test/rubrics, science process skills, teacher helps, conclusions and many more notes. 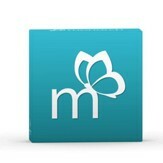 Student pages are reduced on every page, allowing you to follow right along with your students. 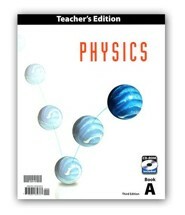 Reproducibles, rubrics, game bank, and more are included in a 70 page appendix. 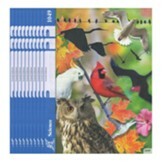 314 pages, softcover, wire spiral bound. 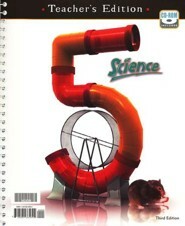 This resource is also known as Bob Jones Science Grade 5 Teacher's Edition, 3rd Edition. 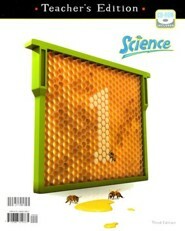 I'm the author/artist and I want to review BJU Science Grade 5 Teacher's Edition (Third Edition).